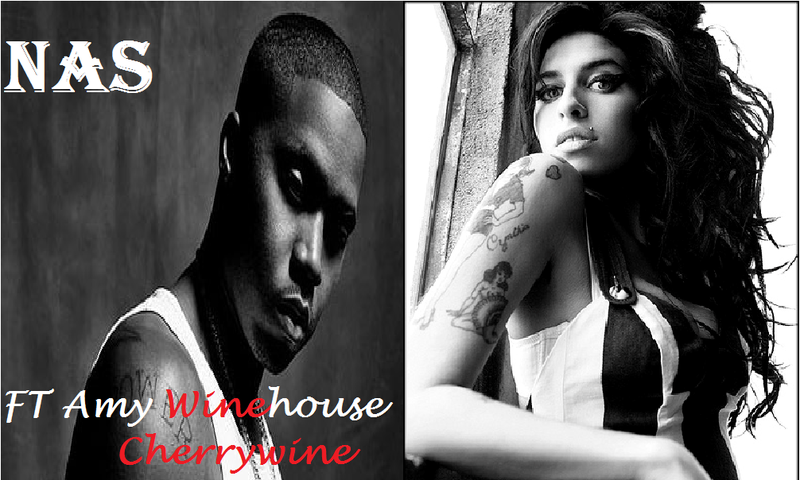 ‘Cherry Wine’, the latest video to be released by Nas and featuring the exquisite voice of Amy Winehouse, has given fans a real treat following the anniversary of her death. The ‘late’ Back to Black singer, who passed away in July 2011 was given real justice in this song and although it’s only the hook, an essence of Amy came through. Whilst the management teams of other departed artists churn out so called ‘rare’ track after track – the same cannot be done for Amy Winehouse, why? because the unfinished tracks and hooks that Amy left behind are just that Unfinished! But it’s like Nas says in ‘Cherry Wine’, “I’m well known, got people coming at me…the curse of the talented…” And everyone wants a piece of Amy now, those who have reflected on her talent and realized what a rough diamond she was. If you listen to a song that Amy completed you’ll notice that she was a true genius with her voice, no two chorus’ of her songs are sung in exactly the same way. Unlike listening and singing along to someone like Cheryl Cole, who follows the flow of the music, there’s no way to predict the way Amy would deliver a line. She could sing a hook in one way then when you hear it again she’s either dropped in a little ‘scatting’ or belts out a different pitch! Erratic, some would call it, but this was the true essence of Amy Winehouse and no artist will never do her justice by simply adding her voice to a track. That’s why Nas, a meticulous artist himself, should be commended for his efforts in putting together this track for his hip-hop autobiography album ‘Life is Good‘, which also features collaborations with Mary J Blige, Rick Ross and Anthony Hamilton – go check it out!